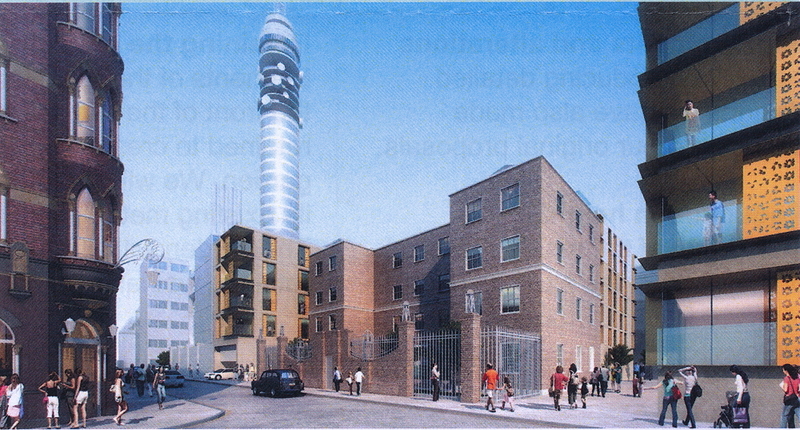 An artists illustration of what the proposed development in Cleveland Street would look like. Source: UCLH. Planning application to be submitted in October UCLH still trying to wriggle out of long-standing affordable housing commitment By News Reporters UCLH NHS Foundation Trust will unveil modified plans for a residential development on the site of the former Strand Union Workhouse in Cleveland Street at a public exhibition next week. The proposals for the site, which is also known as the Middlesex Hospital Annex, are a revision of those first shown at a public exhibition in July. UCLH says the height of the proposed tower block at the rear of the site has been reduced from 10 to nine storeys and the plans will retain part of the Victorian wall at the front of the site. The proposals include “new public space and a plaza running along Cleveland Street and into historic Bedford Passage” and “promoting and preserving the listed Cleveland Street Workhouse”. Although UCLH have not stated how many homes are being proposed for the site it is likely to be around 100 flats. UCLH say there will be a mix of “High-quality affordable and private homes”. The proposals will be heavily scrutinised by Fitzrovia’s community groups. 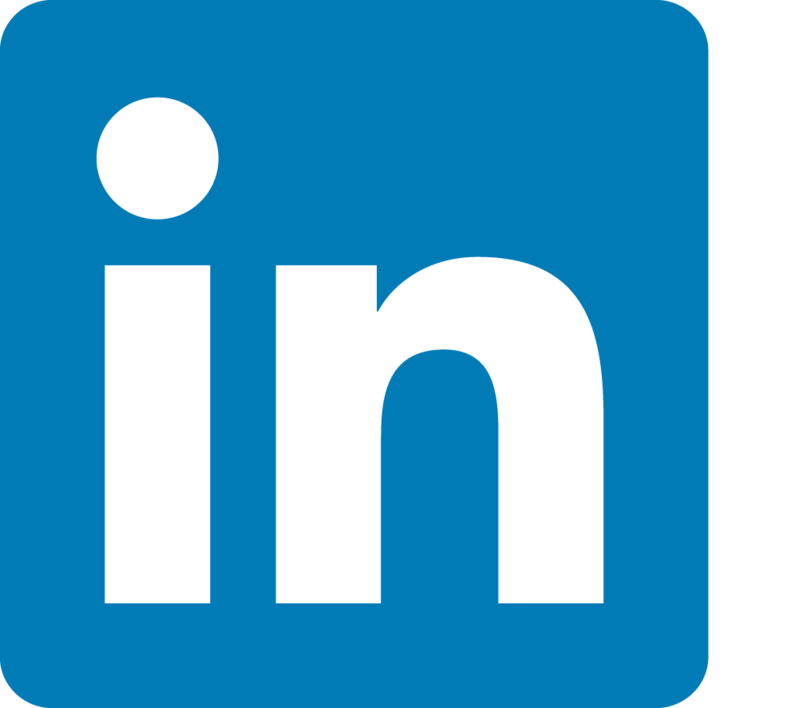 Part of the site recently gained listed status after a high-profile campaign. UCLH have also been criticised for trying to shed its agreement to provide affordable housing relating to the University College Hospital at 235 Euston Road and the former Odeon site at Grafton Way. This was rejected by Camden’s planners last month. The public drop-in session will be held from 3pm to 7pm on Thursday 19 September at the Fitzrovia community Centre, 2 Foley Street, London W1W 6DL. UCLH intend to submit a new planning application to Camden Council this October. UCLH-Middlesex Annex Plans, invitation to exhibition. 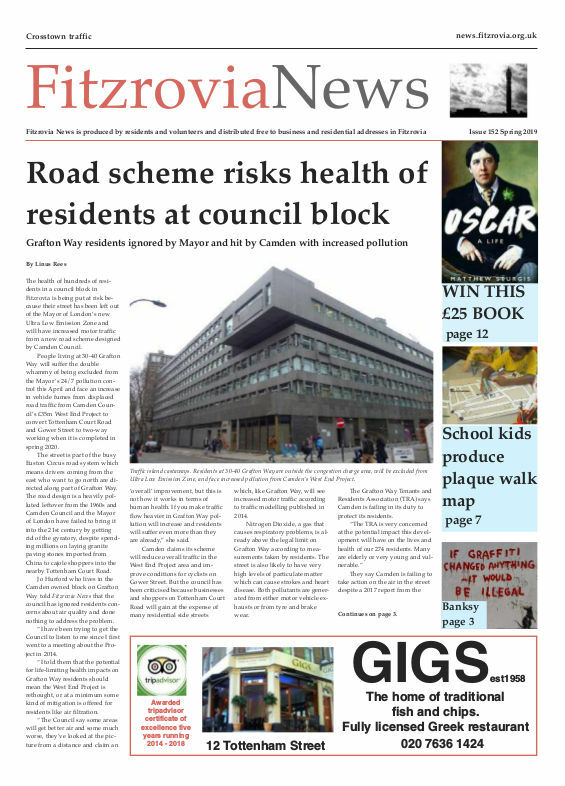 • UCLH currently have another application under consideration by Camden Council. This is a second attempt to remove the affordable housing obligations. These obligations were due to be discharged on the Workhouse site in addition to affordable housing related to planning policy. The complicated set of agreements for affordable housing date back as far as 1998. 2013/5062/P: University College Hospital and Odeon Site 235 Euston Road/Tottenham Court Road/Grafton Way (and related former Middlesex Annexe site, 44 Cleveland Street, W1T 4JT). S106A application for modification and discharge of planning obligations of the s106 planning agreement signed July 2004. The proposed modification is to delete clause 4 of the planning agreement signed July 2004 to remove entirely the requirement for affordable housing obligations.